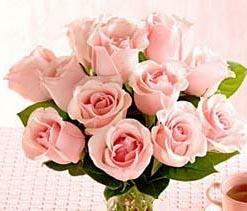 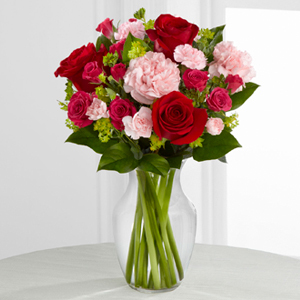 Pink roses are a timeless, elegant present. 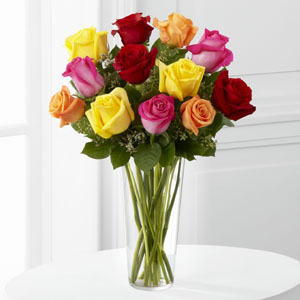 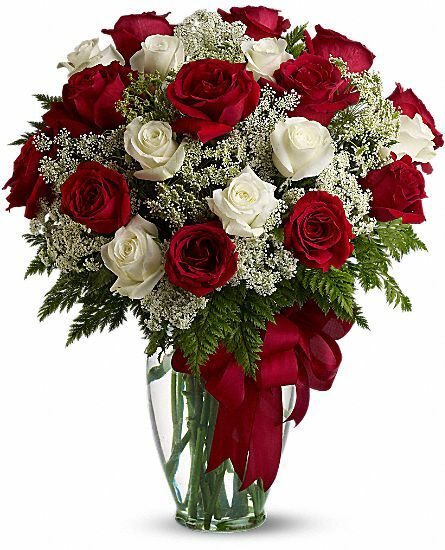 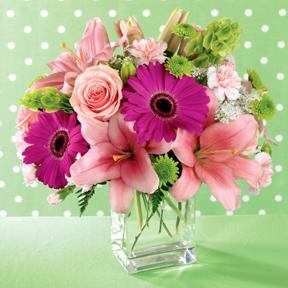 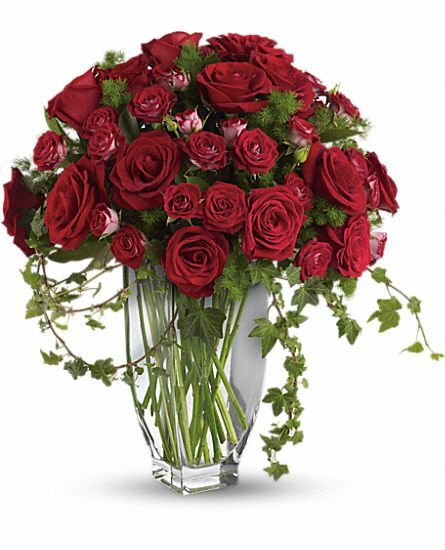 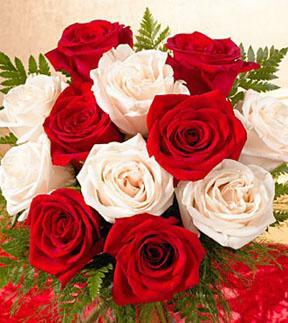 These freshly cut roses accented with greens are sure to please. 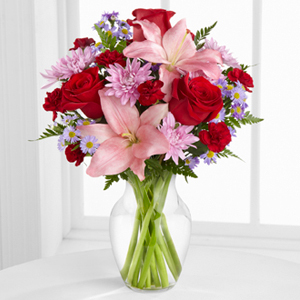 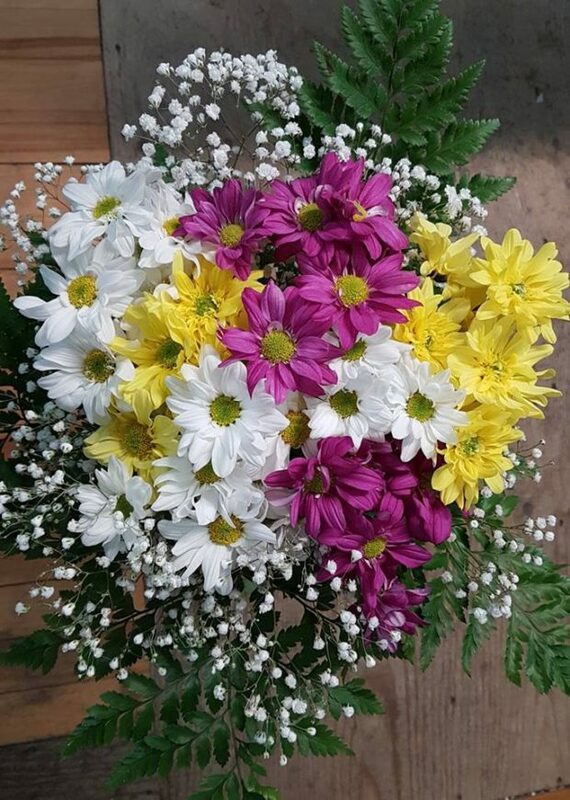 They arrive wrapped and ready for the recipient to arrange in their own special way.